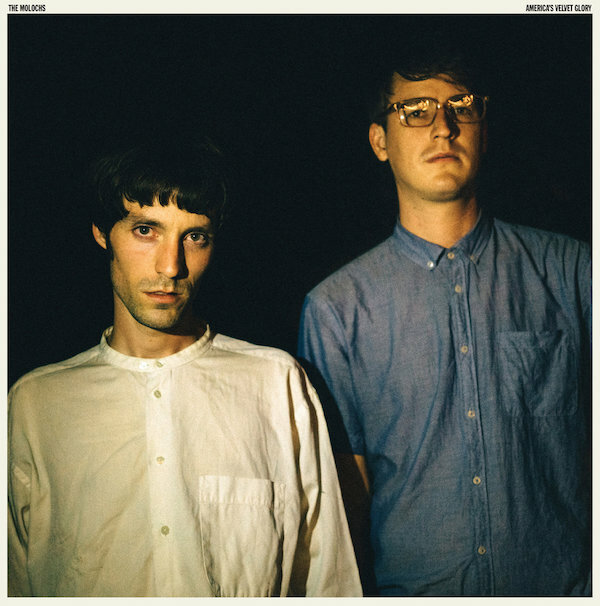 The Molochs premiere their new LP, America’s Velvet Glory, a week early via Hype Machine. Listen here. 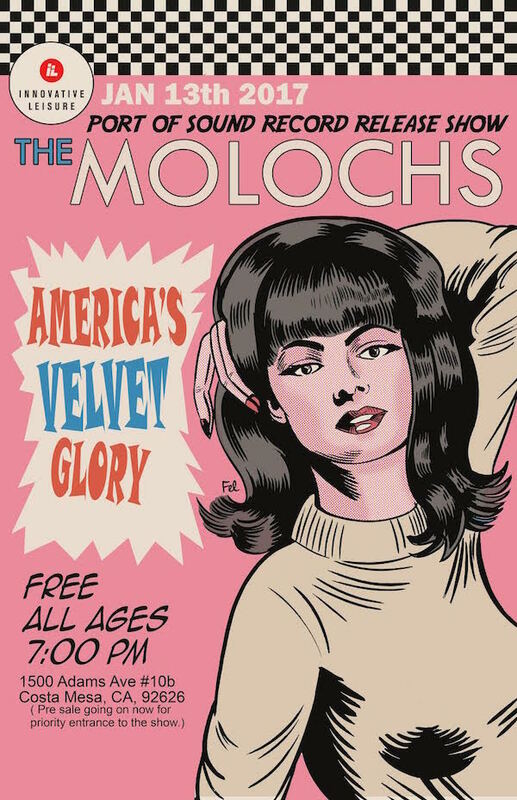 The Molochs are playing an in-store January 13 at Port of Sound in Costa Mesa, CA to celebrate the release of their new LP, America’s Velvet Glory. 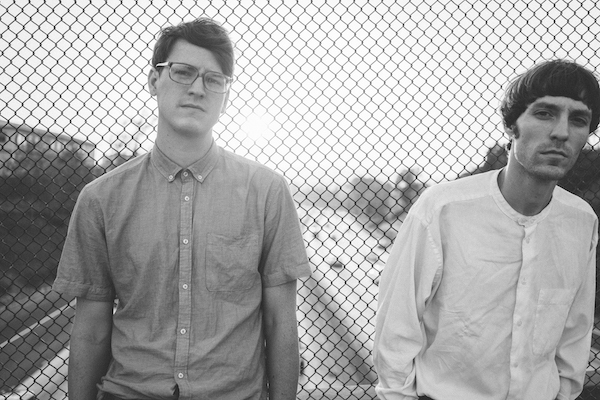 Lucas of The Molochs speaks to The Huffington Post about their new LP America’s Velvet Glory.